Chef Alex Cardinale is back! 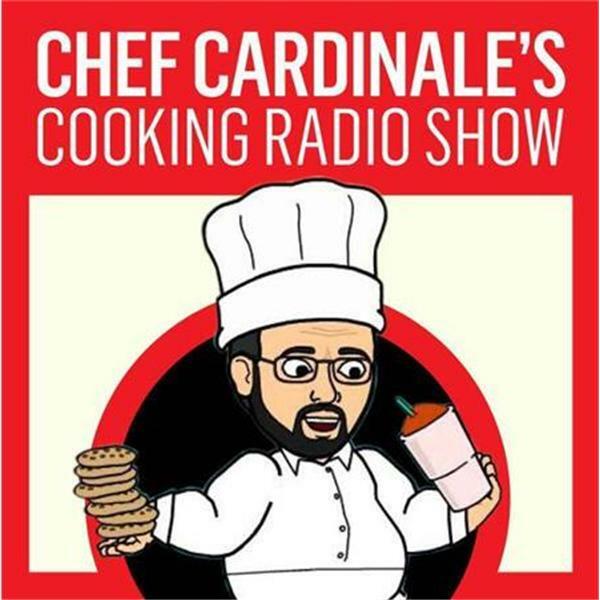 The successful Chef Cardinale Cooking show is back and this time we are back to reclaim our spot as one of the best cooking shows online. Join Chef Alex as he teaches you everything you need to know about cooking and baking and get some delicious recipes!! Chef Alex looks forward to serving you. One of Chef Alex's favorite chefs and mentors is Chef Gordon Ramsey. Chef Ramsey is known the world over, he is known for his excellance in the kitchen, he is known for his successful restaurants, and of course he is known from his TV shows including Kitchen Nightmares, MasterChef, MasterChef JR, Hell's Kitchen and now The F Word. He is also know for having a firey temper and will yell at chefs when he feels they are doing wrong. As a reality television personality, Ramsay is known for his fiery temper, strict demeanour, and use of expletives. He often makes blunt and controversial comments, including insults and wisecracks about contestants and their cooking abilities. On this series of episodes, I will be playing Gordon Ramsey's funniest moment's from Hell's Kitchen and his other TV Shows! But also I will play some of his best cooking moments! Gordon Ramsey on CCCS, NEED I SAY MORE!!! Join us Saturday June 17th 2017 for our history making 300th episode! BE AWARE: THERE WILL BE SOME PROFANITY ON THIS EPISODE PLEASE LISTEN ACCORDINGLY. Chef Alex's HOT Stove LIVE! Episode 1:My Start in Cooking, Mentors, and MORE!!! Chef Alex Reunites with Chef Cardinale Cooking Show RELAUNCH REDESIGN RETURN!! Chef Cardinale's Ask Chef Alex Episode 1!